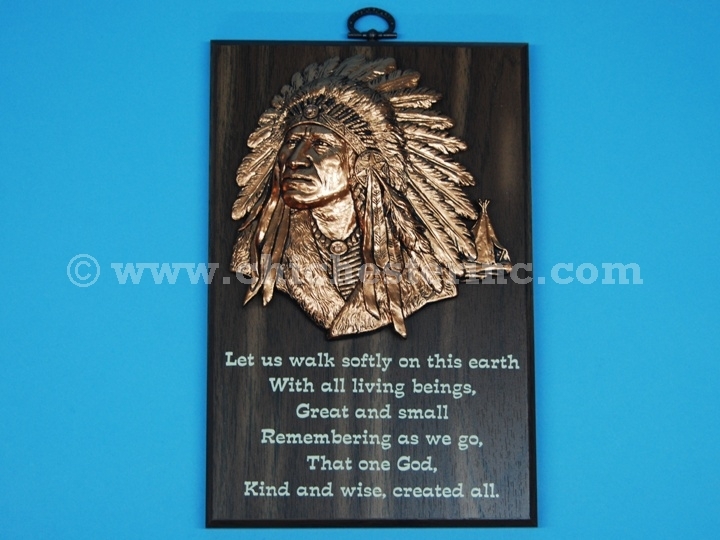 These wisdom plaques contain great sayings for a better life. They are 9" tall x 6" wide. Click on the pictures for a larger view to read the verses. 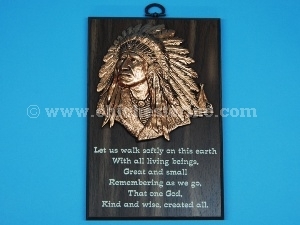 This plaque has a different verse as of March 2014.